positive, uplifting experience for both animals and human friends. With true stories and insights from people and their animals about dying, death, and beyond, readers will learn how to release feelings of loss and separation and instead stay connected to their animal friend in spirit.How do animals feel about crossing over? 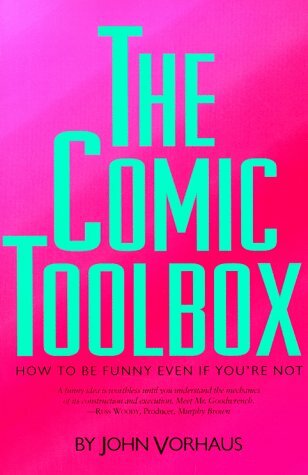 What do they communicate to us after they die? How can we contact animals in spirit? 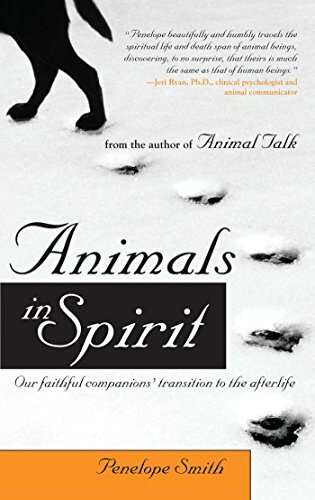 Losing an animal companion can be a painful experience, yet by examining their transition from a spiritual perspective, Animals in Spirit explores the process of dying from the viewpoints of animals and their people. Learn how animals choose their paths in each life, and the knowledge they leave behind for their humans. As animals make their way from the physical into the spiritual realm, Animals in Spirit can strengthen the union with our beloved friends by teaching us to accept and understand the full experience of life. With true stories, insights from animals and their human friends, as well as meditations to help communicate with animals in the spirit realm, Animals in Spirit will help heal the feelings of loss and separation by connecting you to your faithful companion in spirit.